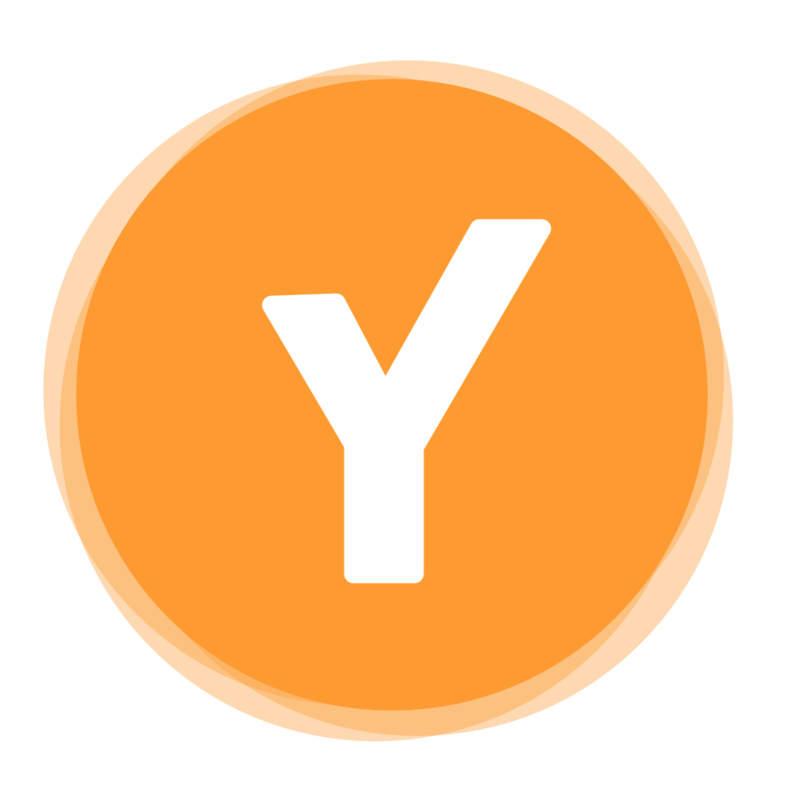 Youper is much more than a self-help app or book. It’s like your own personal Jarvis! Youper interacts with you, learns from you, and becomes attuned to your needs over time. Our team of scientists constantly feed it with the latest scientific research on emotional and behavioral health to help you feel your best.